Blaze Natural Firelighters, made from pine wood sawdust, inpregnated with flammable Paraffin wax. 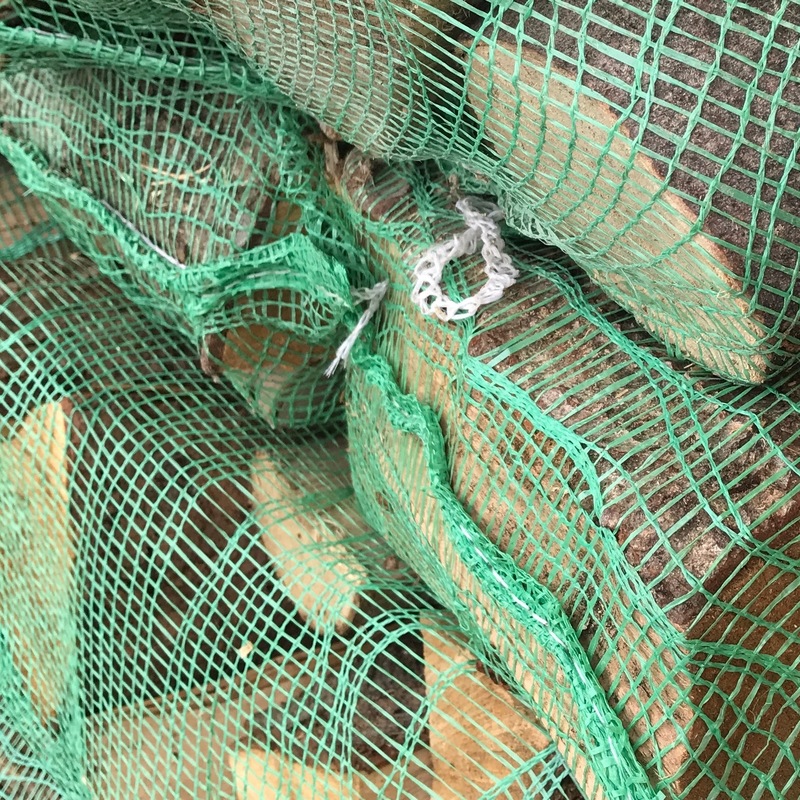 Easy and quick to use - simply break off two or three Fuel Express Firelighter cubes and place them under a layer of wwod, charcoal or other fuel. 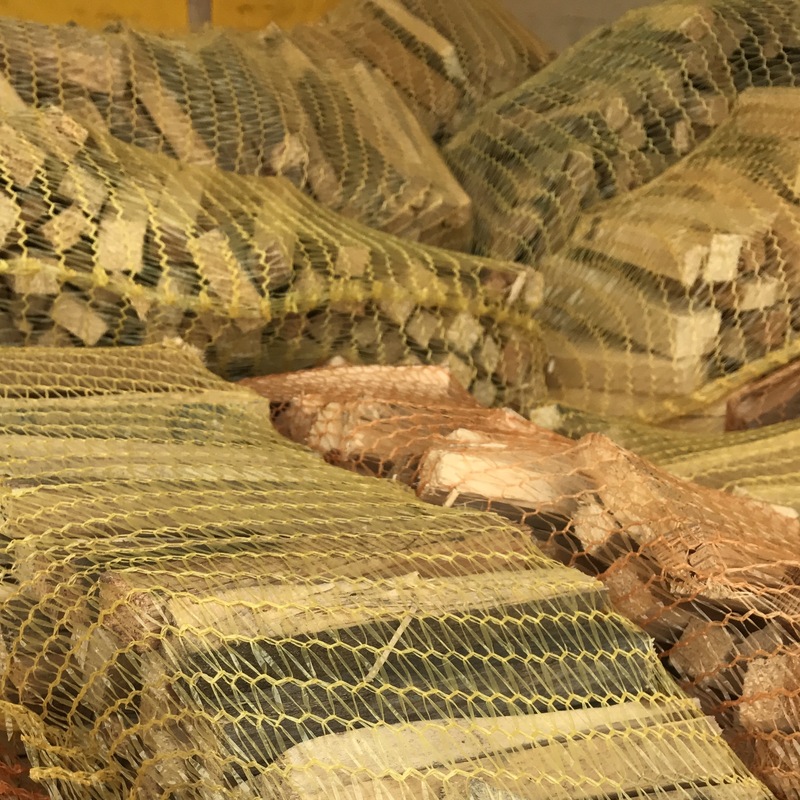 Light the cubes and let them burn for a few minutes before adding more fuel. 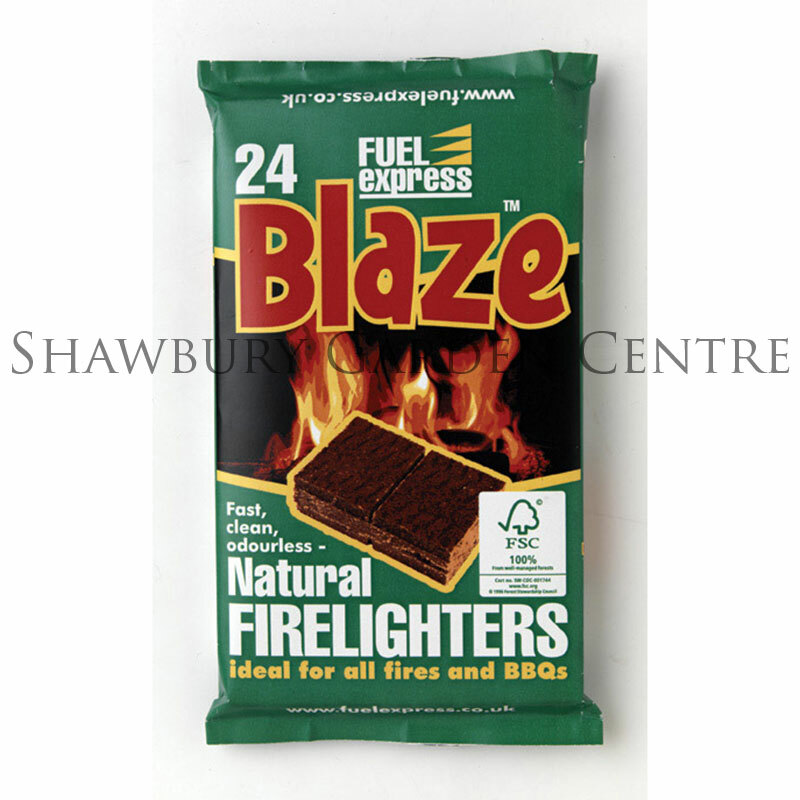 If you would like further information about Fuel Express 'Blaze' Fire Lighters, please contact our garden centre at Shawbury just outside Shrewsbury in Shropshire, by calling 01939 251315 or emailing.